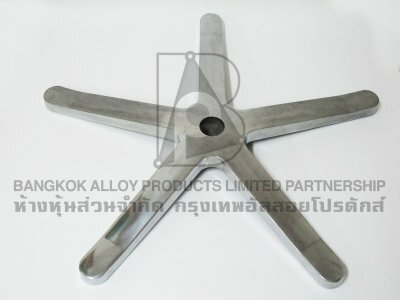 Bangkok Alloy Products Limited Partnership producing and mold making for Aluminium and Zinc Die-Casting parts and products. 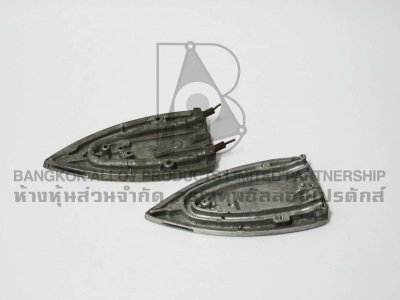 Are you in need of the best quality die-casting service? 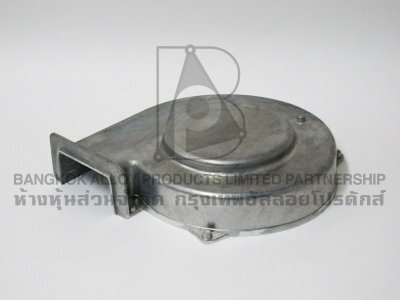 We provide a solution. 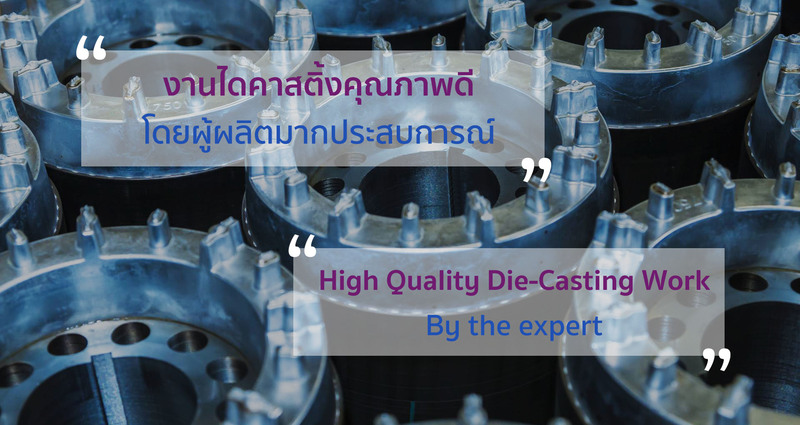 If you are looking for the best quality and top leading service die-caster, we are your answer! 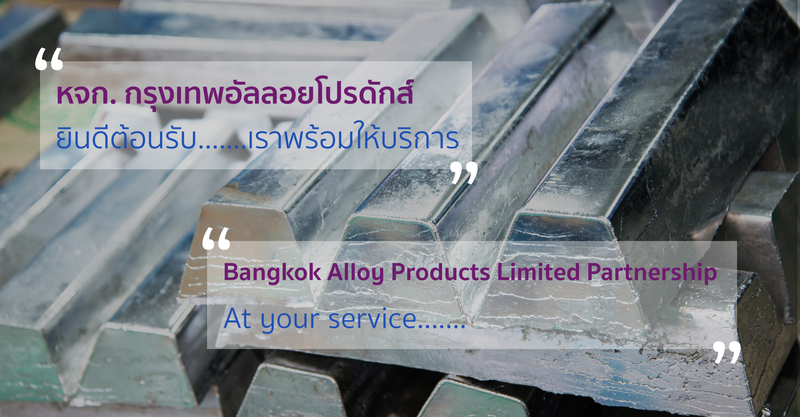 We combine the process of carefully selecting only the finest materials and manufacturing done by experienced professional technicians, in order to ensure that the end products are of the greatest quality possible. 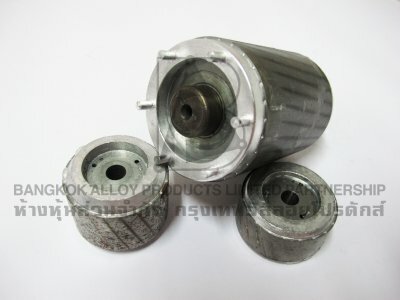 We have been providing high quality die-casting service for the past five decades throughout our generation. 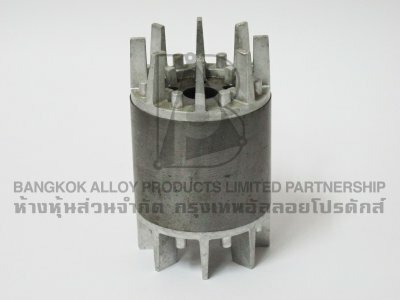 Ability of perfecting the art of die-casting is passed down from one generation to another which in turn makes many customers trust our services. 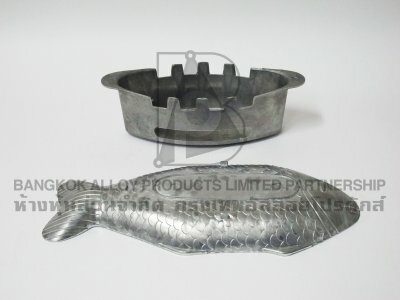 Die-Casting: finest aluminum and zinc die-casting done with state-of-the-art machineries to ensure the best quality for finished products. 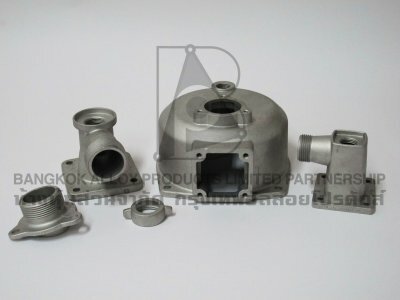 Die-Casting Mold Designing & Building: molds for aluminum and zinc die-casting purpose are designed and built by our expert technicians with the aim to craft the perfect molds. 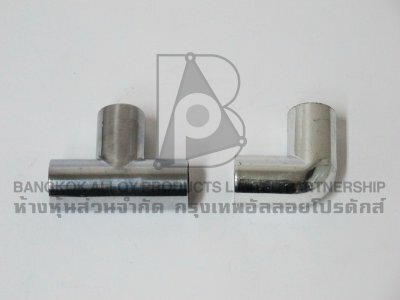 High quality manufacturing service done by professional technicians, so you can be sure that the products will be of best quality. 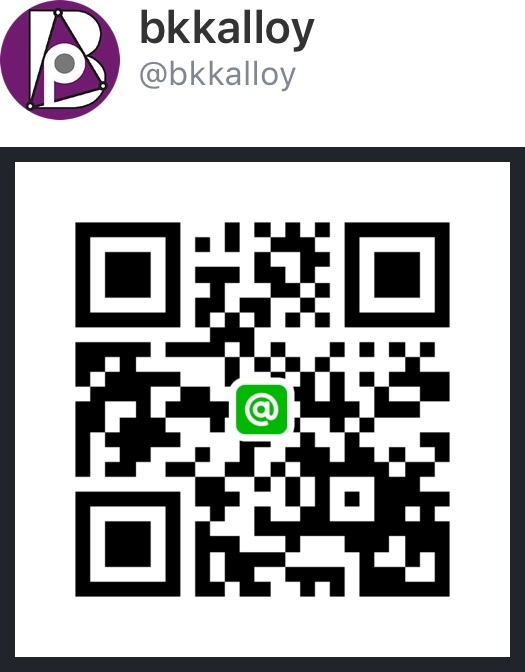 Quick & on-time service for your own convenience.